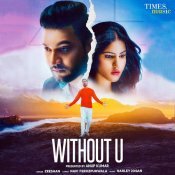 Times Music are proud to present the long awaited brand new single released by Zeeshan entitled “Without U“, music by Harley Josan! 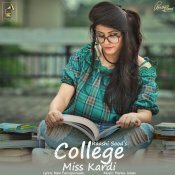 Wakhra Swag Music are proud to present the brand new single released by Raashi Sood entitled “College Miss Kardi” featuring Harley Josan! 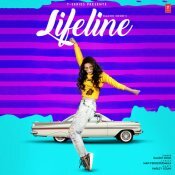 T-Series are proud to present the highly anticipated brand new hit single released by Raashi Sood entitled “Lifeline” featuring Harley Josan!! 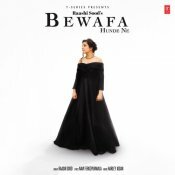 T-Series are proud to present the highly anticipated brand new smash hit single released by Raashi Sood entitled “Bewafa Hunde Ne“, music by Harley Josan! 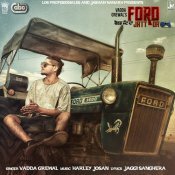 Los Profesionales are proud to present the brand new single released by Vadda Grewal entitled “Ford Jatt Da“, Music by Harley Josan!! ARE YOU Harley Josan? Contact us to get a featured artist profile page.